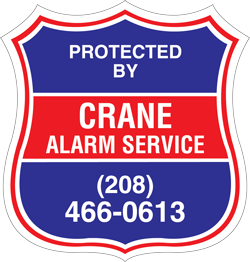 Our customers rely on Crane Alarm Service to choose the most consistent and reliable equipment for their needs. With that in mind, we have chosen Silent Knight as the manufacturer for the fire alarm products we install and service. Silent Knight has been a leader in the fire alarm industry for the past thirty years and we have been extremely pleased with the unwavering dependability of their products. If you would like more information about the company, you can visit their website. We use Silent Knight’s line of addressable fire alarm panels. These systems are completely addressable so when a device goes into alarm you will know precisely the exact device that is in alarm. These control panels also come with Intelliknight technology that helps distinguish between smoke and dust particles. This great feature helps prevent possible false alarms. We have installed many of these dependable systems in numerous local businesses from small family owned companies to various hotel chains, daycare centers and schools. 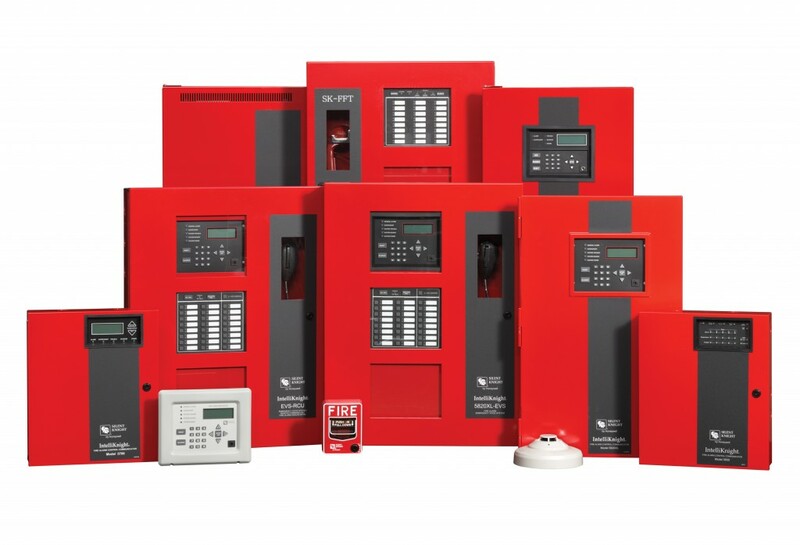 Having a fire alarm system is beneficial in ensuring the safety of your facility. 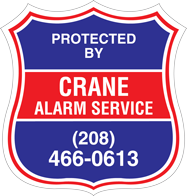 Call Crane Alarm Service to obtain pricing and information on how you can have a fire alarm system installed. The National Fire Protection Association (NFPA-72) requires that you have your fire alarm system inspected annually to ensure everything is functioning properly. The State of Idaho uses NFPA-72 as their guide for fire alarm code enforcement. Here at Crane Alarm Service, we take pride in our work. For many years, we have competently tested our clients’ fire alarm systems. One of our most important tasks each summer is performing annual inspections for twelve schools districts and one university campus. It is essential for us to ensure the safety of our students by guaranteeing their school’s fire alarm system is working properly. Upon completion of your fire alarm test, we will provide both you and your local fire department with a copy of our test results. Call Crane Alarm Service to schedule your annual fire alarm inspection. Your safety, whether it be in the home or workplace, is of the utmost importance to us.